The holiday season is approaching fast. And with less than a month left until Christmas, you should probably start thinking about gift ideas for your family and friends. While we certainly can’t give you any recommendations on the presents you should give to your family – unless they are chip makers like you – we can help you figure out what to get your coworkers. Artworks are always an appreciated gift. 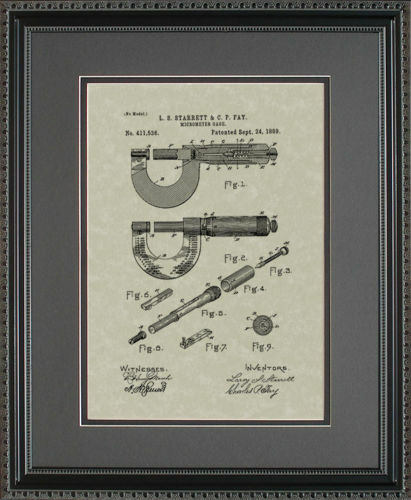 Especially when they represent the original patent artwork and application submitted by Laroy Starrett to the US Patent & Trademark Office in 1889. A unique piece to hang on the wall of the machine job or home. A funny yet useful gift. Especially for students or apprentices who are approaching the trade. To complete the package, you can combine it with a one of our favorite machining books. If you are looking for a present for your machinist old man, this is definitely the one. We all have that friend who likes to argue and will always have the last word. Even more if that friend is a machinist. Well, here’s the perfect present for that person. The most classic of the classics. And one of the most versatile too. 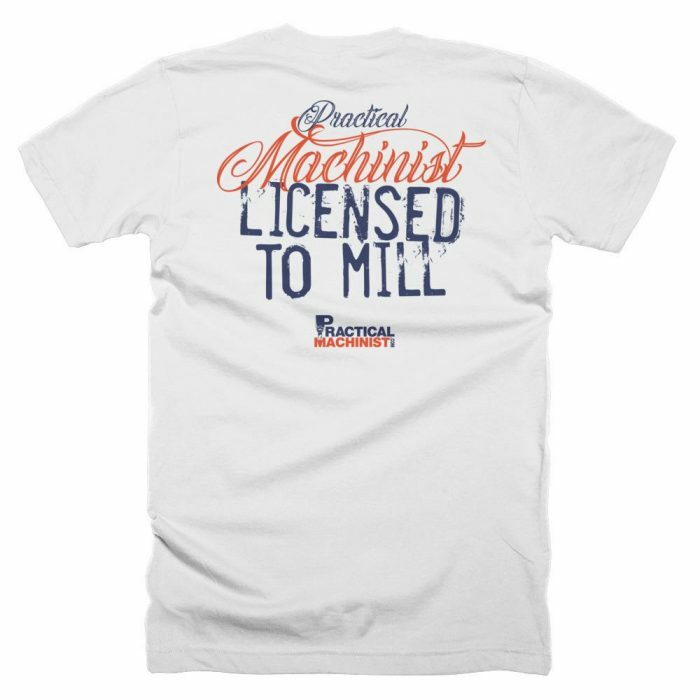 Theirs is certainly no shortage of machinist t-shirts out there. 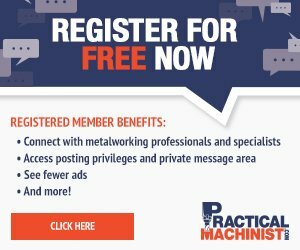 Looking for a gift for a fellow Practical Machinist? Check out our store.